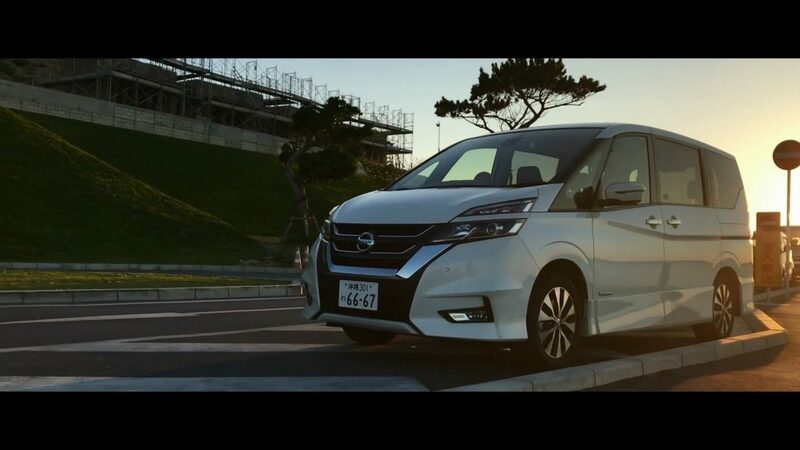 Nissan MPV SERENA has been popular in Japan and Hong Kong for many years and has reached the top market sales volume numerous times. 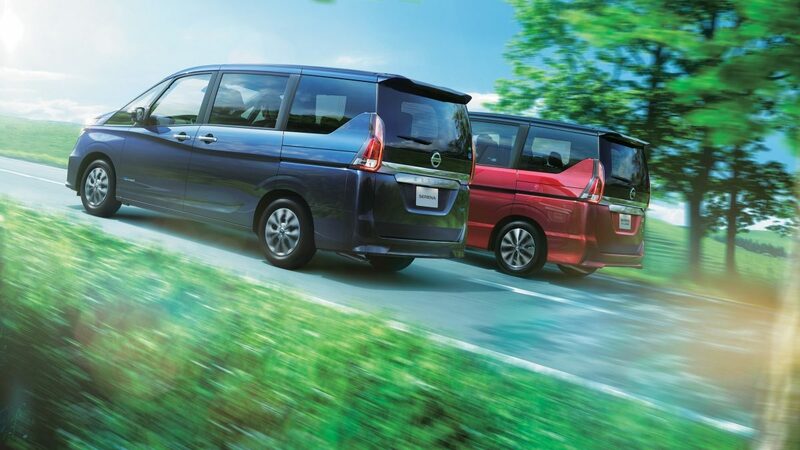 The all-new SERENA is made in Japan, from the exterior to the interior of the car are detaily crafted. 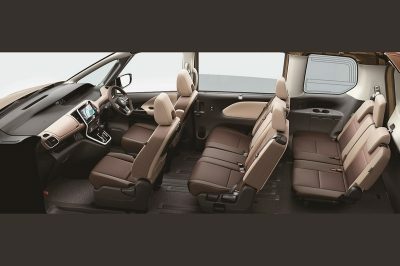 The seat configuration of 7/8 seaters flexible seat arrangement has always been popular to the MPV users, SERENA soon became one of the core models of NISSAN. 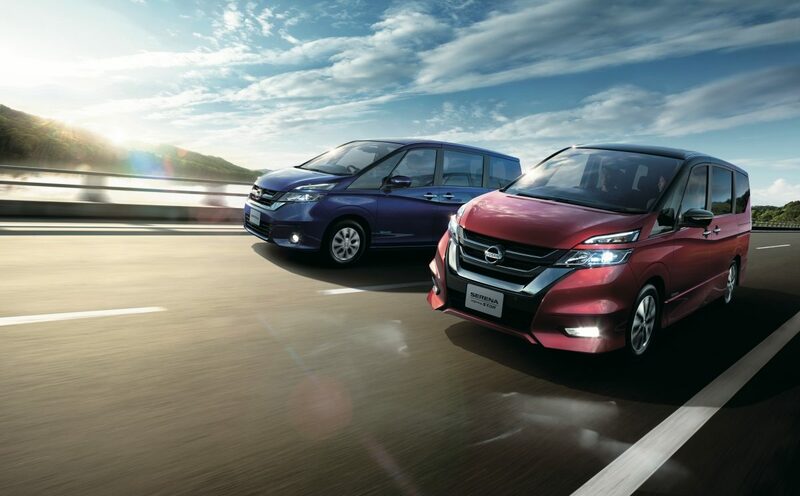 Regardless of the equipment, the flexibility of the car and the exterior design, the all-new SERENA can completely interpreted BIG, FUN, EASY, fulfilling the new generation of MPV users. 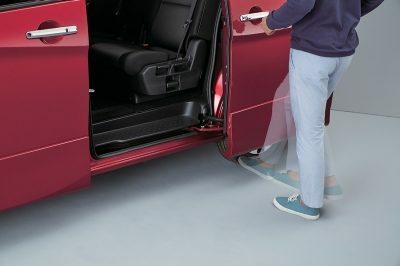 The world's first foot-sensitive dual-electric door TIC TAC Door (Intelligent Foot Sensor), opening the door with just your foot! 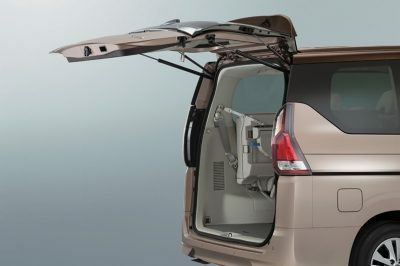 The rear is equipped with a unique double back door design (Dual Back Door), the trunk door can be opened halfly or as a whole, making it easier for you to access your luggage. SERENA is equipped with innovative parking assist technology, unique to its class. 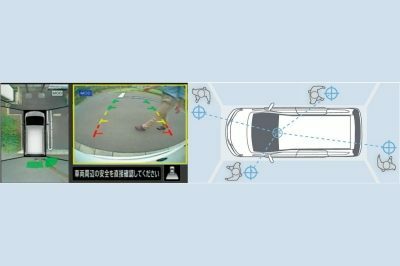 INTELLIGENT AVM provides a 360 degree bird's eye view, while the Intelligent MOD system detects the surrounding environment. 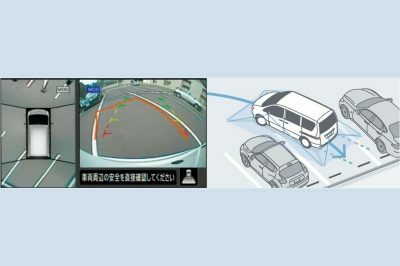 When it detects a moving object, MOD system will send out visual and sound warning, assisting you to park your car easily even in a tight spot. 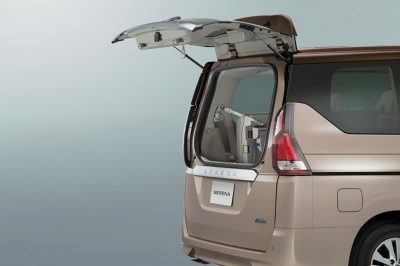 The all-new SERENA inherited the previous generation of 7/8 seaters design. 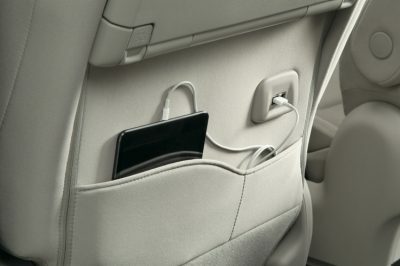 This feature has been optimized and improved, extending the seat arrangements from fourteen to sixteen, cater all your needs for all situations. 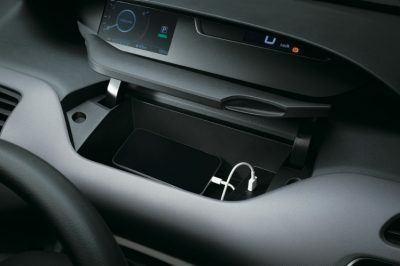 The car is equipped with six USB port, taking care of each passenger's electronic devices charging needs, travelling with SERENA has never been this FUN and EASY.